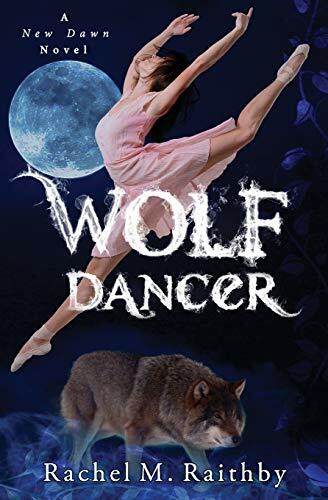 [PDF] Wolf Dancer (A New Dawn Novel) (Volume 2) | Free eBooks Download - EBOOKEE! Description: The war's over but danger still lurks. As the packs align, hidden currents are about to cast a shadow over the peace. Charming, handsome, and with a smile on the edge of sin, Nico has loved Olivia from afar for what seems like forever. When Olivia is kidnapped, he not only finds himself alone with her, but standing between her and an angry wolf out for revenge. Olivia learns how Nico feels that day, he just hopes he's not left it too late. Olivia planned for her life to change when she left schoolâ€”but she never bargained on Nico. He is the wolf who could so easily shatter her carefully constructed plans, ones she set in place to escape her father. Itâ€™s time she stepped out from the shadows. Itâ€™s time she became brave. Secrets are revealed, fates are changed, and Nico and Olivia learn sometimes, love requires sacrifice. No comments for "[PDF] Wolf Dancer (A New Dawn Novel) (Volume 2)".